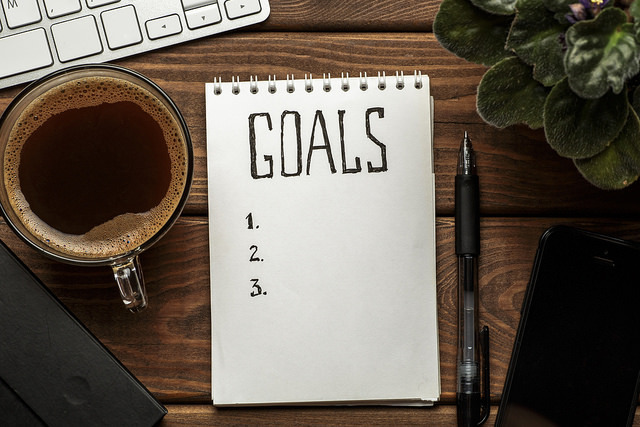 Here at Lendi we are determined to make the most of 2018, that's why we have compiled a list of easy to accomplish resolutions that will have you achieving your property goals in no time and make saving second nature. Coming into the New Year is a great excuse to start schooling yourself on the property market. Whether you anticipate a move, investment or possible renovation, it could be beneficial for you to keep an eye on the market. Knowing what areas are booming and which are in decline can help you identify possible opportunities for the future. You can learn more about researching the property market here. 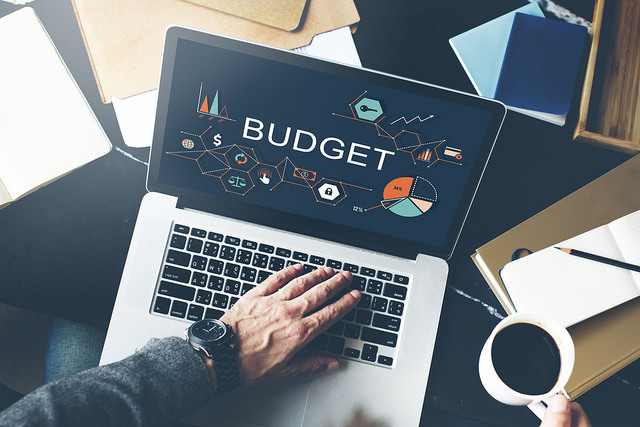 This may seem obvious, but developing a budget can boost savings and help identify any unnecessary spending. Yours truly recently realised that I was paying for a music subscription service I had not used in months. It can be easy for things to slip under the radar, hence why organising a clear structure can be beneficial. Financial goals can also be advantageous as it makes your savings target clear and can be a helpful reminder when you are tempted to splurge. Read our guide on how to keep your financial planning on track. There are plenty of easy ways to save power that may not seem obvious at first. Turning off powerpoints when they are not being used, turning off lights when no one is in the room, swapping light bulbs for more eco-friendly light bulbs and installing a water saving showerhead. Read our list of 10 ways to save energy at home. If you have a good tenant, then try to be a good landlord. Good tenants can be hard to find, and sometimes you won't appreciate good tenants until they’re gone. You can keep your tenant happy by considering their requests, being understanding and fixing anything that's broken immediately. This should result in regular rent payments and (hopefully) no trouble. While it may not seem like you’re saving in the present moment, you could be avoiding extra hassle later on. This may go hand in hand with your budget and financial goals, but establishing a good savings routine can assist you in saving a significant amount of money by this time next year. This can mean opening a savings account that does not allow regular withdrawals so you are not tempted to dip in. 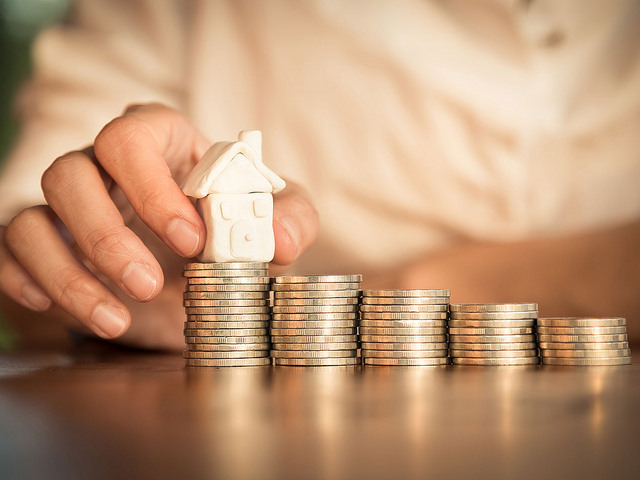 Read more about saving for a property deposit here. 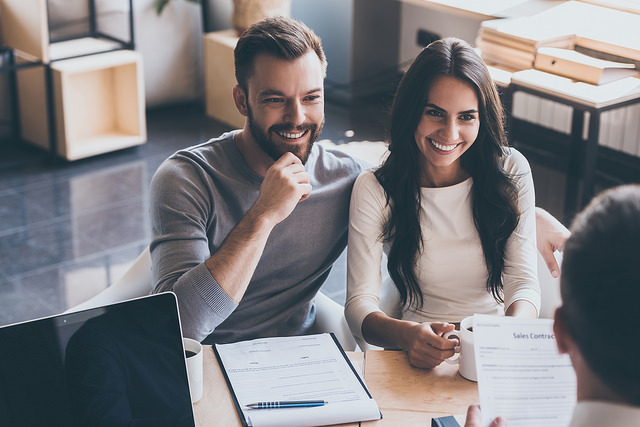 Interest rates change all the time and many financially savvy savers make sure to regularly keep an eye on best rates on the market. You can make sure you are getting the best deal by comparing your rate with more than 35 Australian lenders in seconds here. If you can, making extra repayments can be a great way to reduce the amount of interest you pay your lender. Firstly, check that your loan allows you to to make extra payments. If the answer is no, chat with us. Our Home Loan Specialists can evaluate if it's worth you switching to a more flexible loan option. For tips on making resolutions stick in other parts of your life this year, find some health and lifestyle inspiration here.